When you truly love what you do, it shows in the end result, which for us, is our food. Columbus is home to a vibrant and diverse food scene. 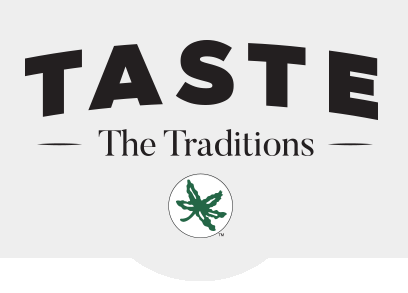 Taste the Traditions is about bringing the city's energy and culinary talent into the venues. There's no taste like home. Our 600 lb SMoker is the real mvp.